Why Mix it... When We Can Deliver it! 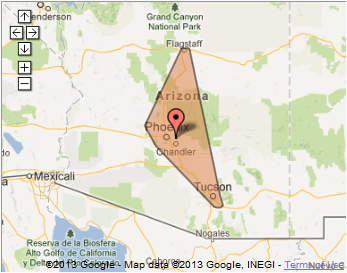 Mobile Mix serves all of Phoenix! All material copyright ©2010-2017 by Mobile Mix Inc. Unauthorized use or reproduction is forbidden. Home | About Us | Delivery Services | Pumping Services | Community Work | FAQ | Reviews | Contact Us | How much concrete do I need?